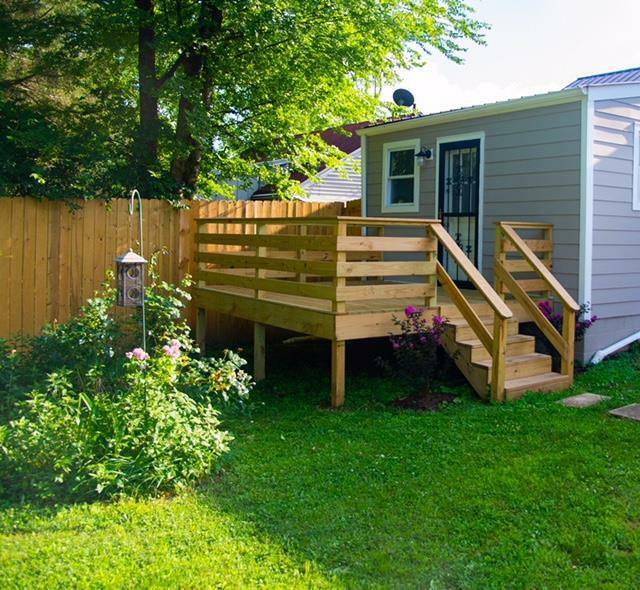 Check out this charming complete remodel! 3bdm 2bath with updated wiring and all new fixtures. Brand new cabinets and stainless steel appliances. Custom master bath. Private back yard with deck. One car garage with workshop. 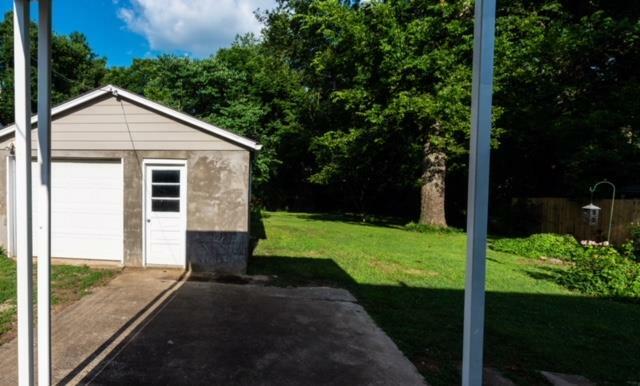 Minutes to Five Points and downtown! 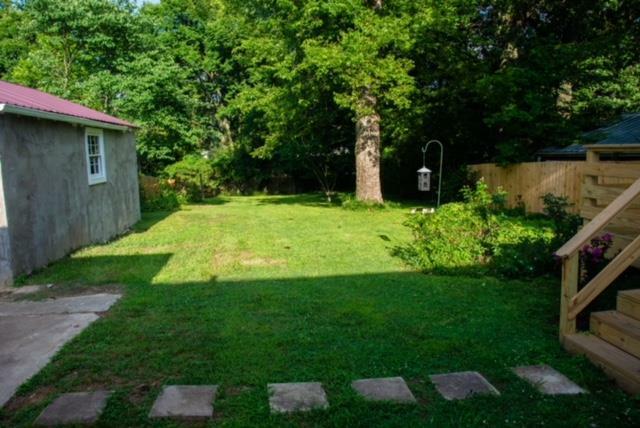 Must see renovation in the hottest market in Nashville. Offered by Advantage Properties, Llc. Copyright 2019 RealTracs, Inc. Information Is Believed To Be Accurate But Not Guaranteed.